Coral. 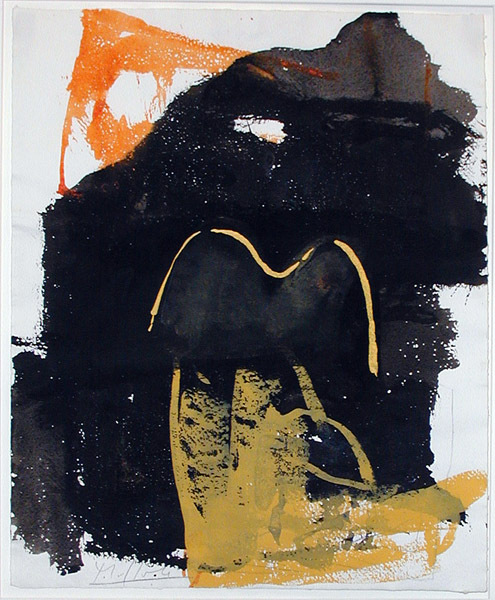 Gouache and ink on paper, 1991. Signed in pencil lower right. Lledos was born in Barcelona and lives in New York City. His work has been shown at the Chicago and LA International Art Fairs, and he has been featured in both one-person shows & group shows in the US, Canada, Spain, and South America. In 1984 he was awarded the Prize of the Americas. He is currently an Associate Professor of Art at one of the campuses of the City University of New York. Image size: 432x356mm. Price: $1850. Dominica. 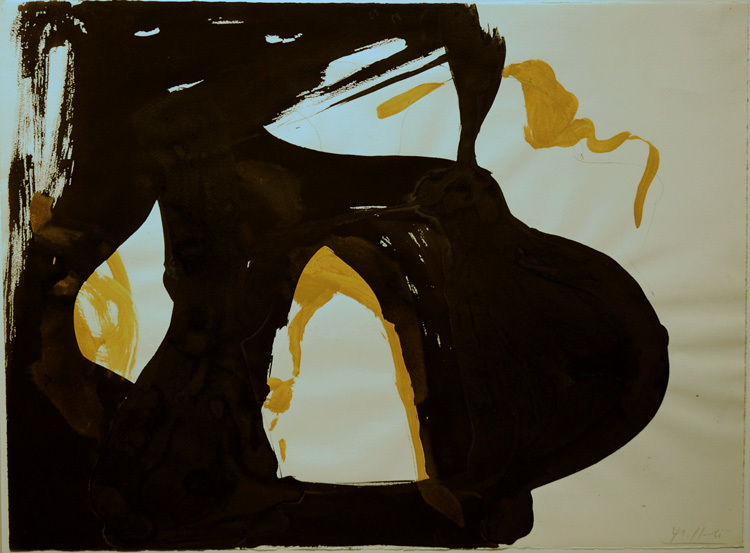 Gouache and ink on paper, 1991. Signed in pencil lower left. Image size: 432x356mm. Price: $1850. Black Head. 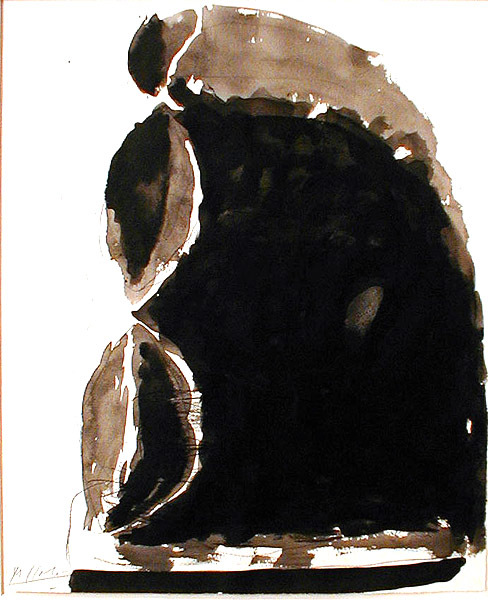 Ink and wash on paper, 1990. Signed in pencil lower left. Image size: 432x356mm. Price: $1850. Pasatje / Passage. 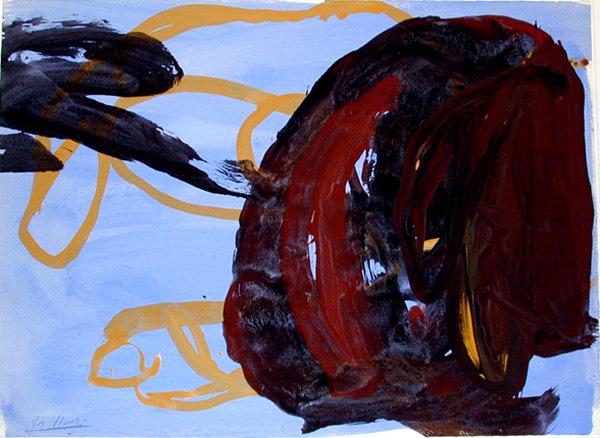 Acrylic on paper, 1996. Signed in pencil lower left. Image size: 557x758mm. Price: $2750. Medas / Islands. 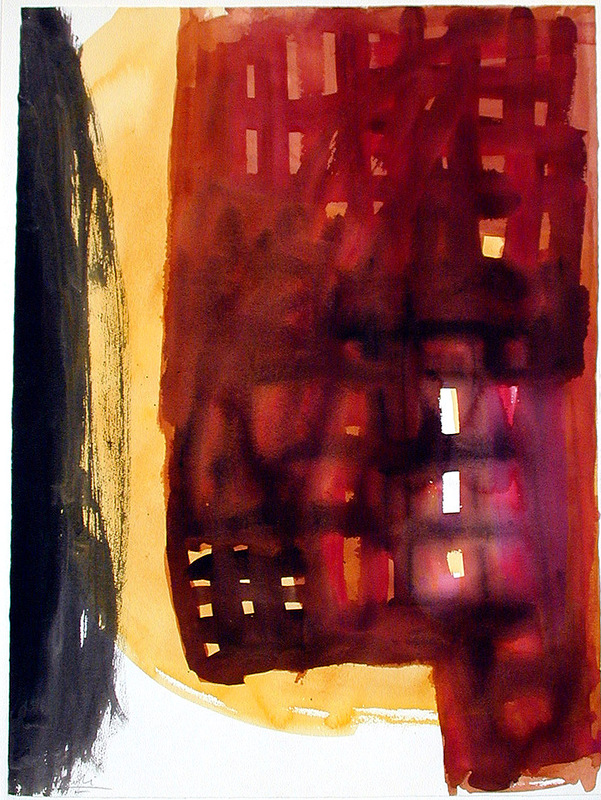 Gouache and ink on paper, 1997. Signed in pencil lower right. Image size: 563x738mm. Price: $2750. Miriad. 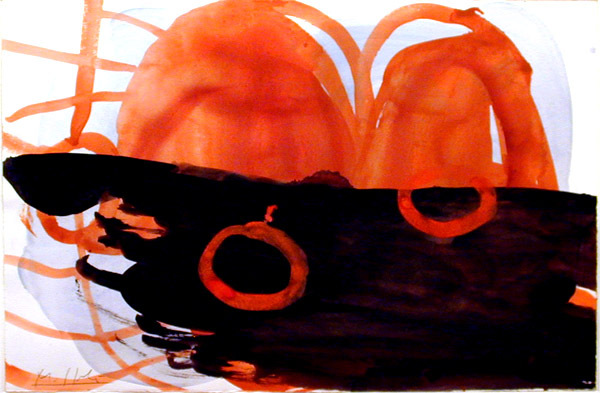 Gouache on paper, 1997. Image size: 665x1008mm. Price: $4500. Portrait. 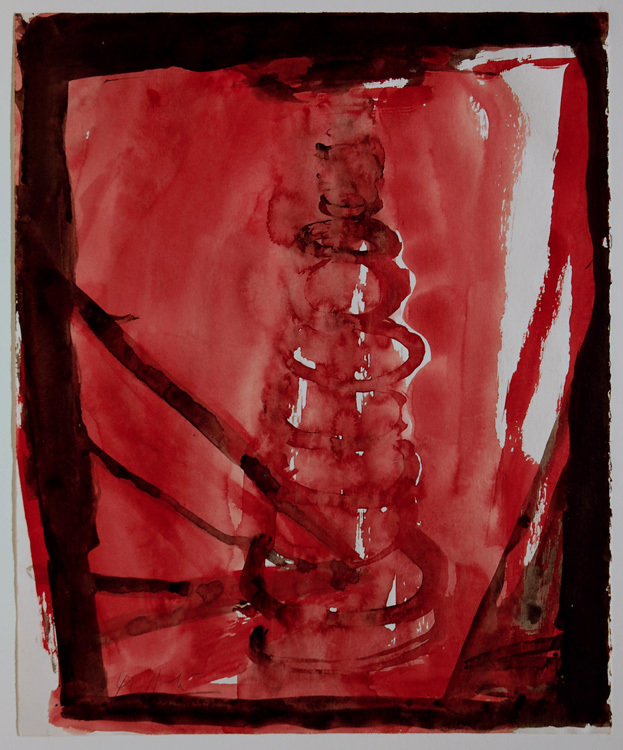 Gouache and ink on paper, 1997. Signed in pencil lower left. Image size: 752x565mm. Price: $2750. Cavana / little cabin. 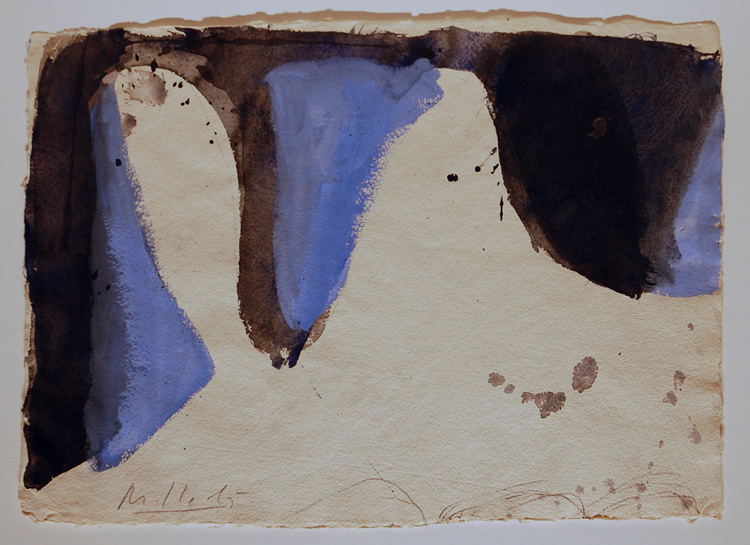 Watercolor on paper, 1997. Signed in pencil lower right. Image size: 755x570mm. Price: $2750. Va i ve. 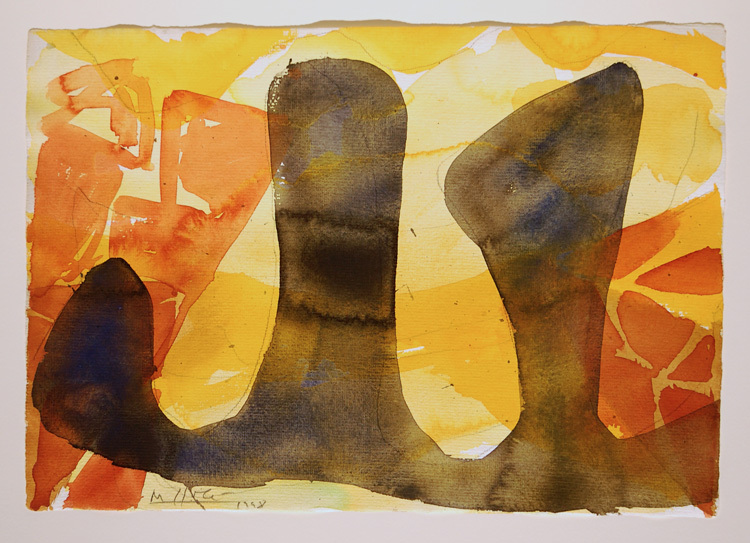 Watercolor on paper, 1998. Signed in pencil lower left. Image size: 288x415mm. Price: $1850. Amunt. 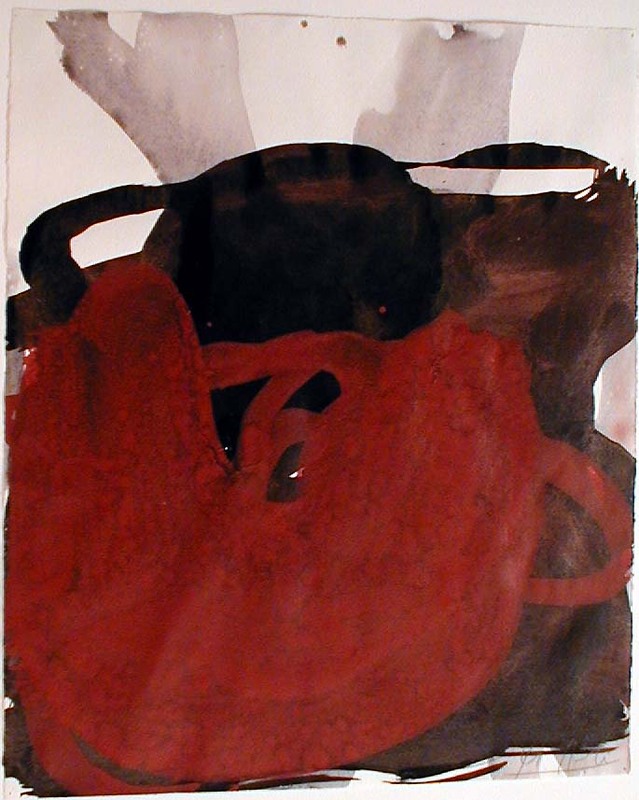 Watercolor on paper, 1999. Signed in pencil lower left-center. Image size: 304x434mm. Price: $1850. Amunt 2. 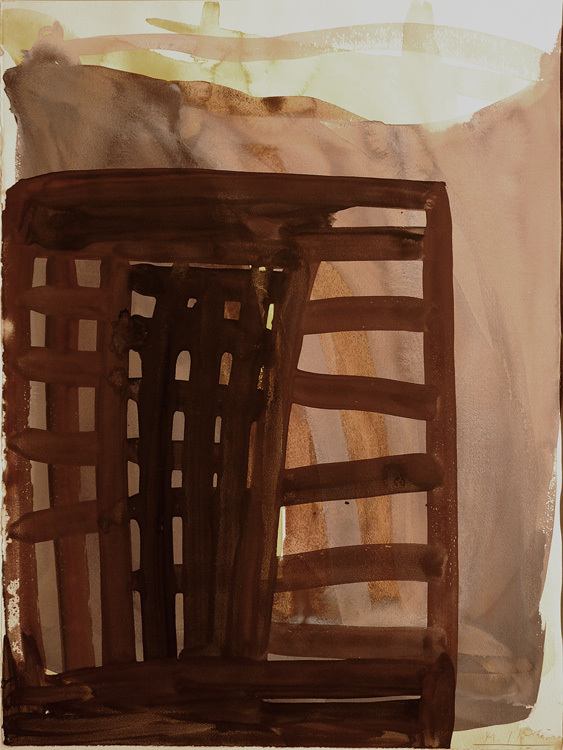 Watercolor on paper, 1999. Signed in pencil lower left. Image size: 306x422mm. Price: $1750. Spiral. 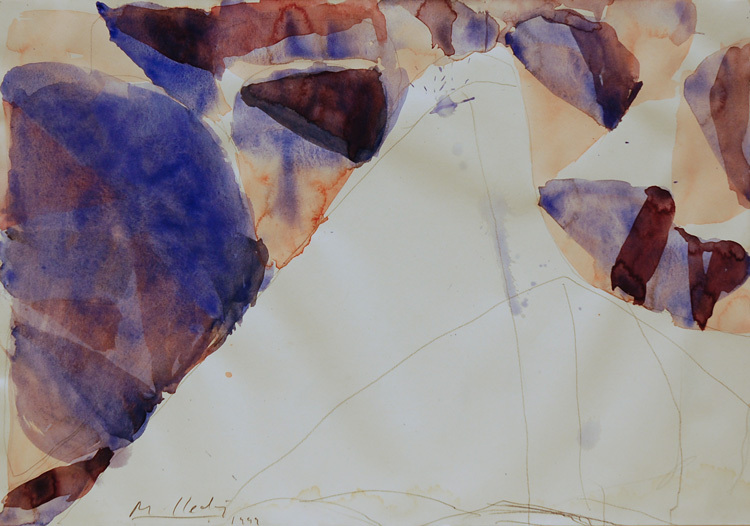 Watercolor and ink on paper, 1999. Signed in pencil lower right. Image size: 430x353mm. Price: $1850.